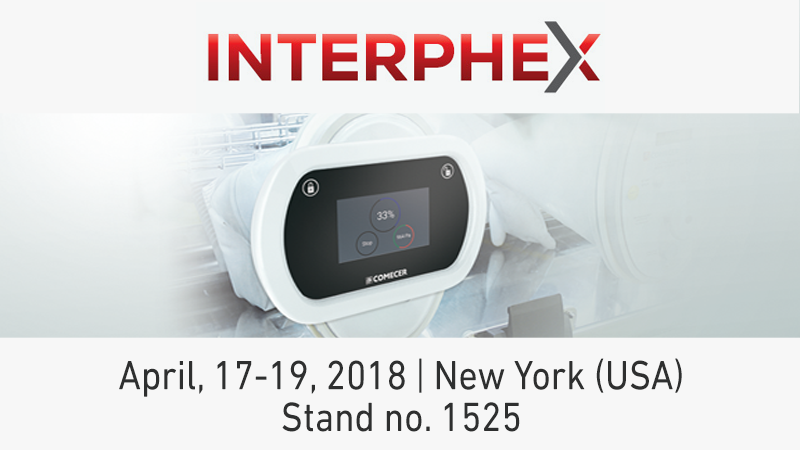 Comecer will be exhibiting at the Interphex 2018, booth 1525. 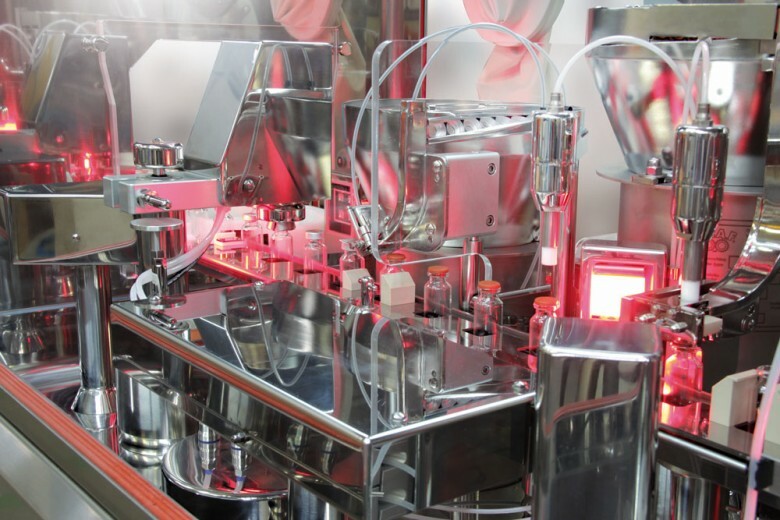 Interphex is the single source for complete biopharmaceutical manufacturing solutions to safely and cost effectively process all dosage forms for life-enhancing drugs. It brings over 12,000 global pharmaceutical and biotechnology professionals together with 600+ suppliers via 300,000sf of event space through unique combination of exhibition, education, workshops, partnering opportunities, and networking events. It is a battery-powered glove tester that performs leak testing on gloves installed on isolators or RABS where a strict separation between the isolated area and the external environment is required. 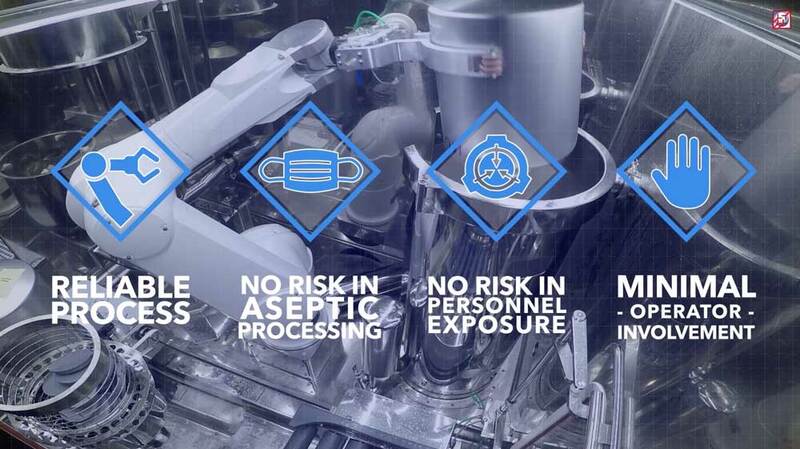 The Comecer approach to the production of small batches for R&D, Pharmaceutical or ATMP. Custom solution for your bulk sterile manufacturing, studied to guarantee fully automation, operator protection and Asepsis. The Redesign of a Tissue Regeneration Laboratory using Isolation Technology for Improved Sterility and Lower Production Costs. 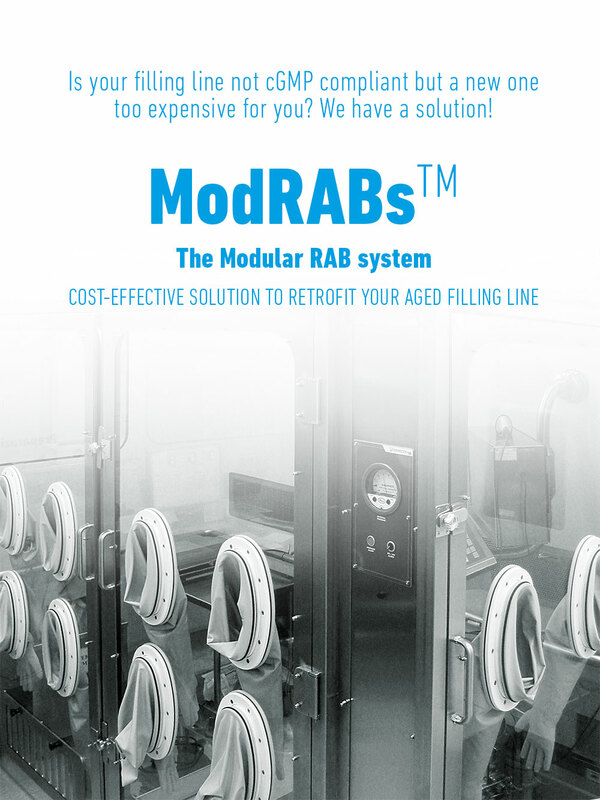 If your filling line is old and not compliant, but you cannot afford a new one, we have a solution!